We believe the best thing we can do for our children is to show them how wonderful Jesus is, through God's Word (the Bible). We do this through Bible stories, songs, games, crafts and other activities designed specifically so that children may learn all about Jesus and have a lot of fun hearing from God's Word! Fusion's aim is to help the children engage with the Bible and to the person at the heart of the Bible, Jesus. 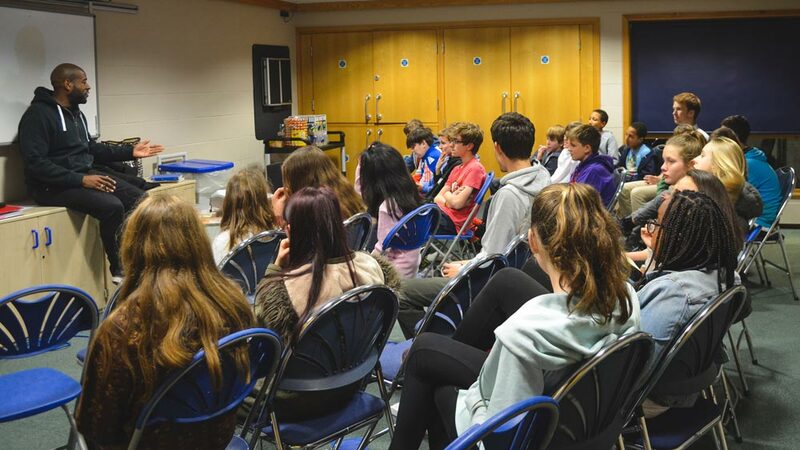 The Bible has a lot to say to young people, we explore what it has to say through talks and discussions, along with games, a chance to chat and plenty of tuck. The aim of JF is to glorify God by loving Him, living for Him and sharing Him. YPF is a great opportunity for young people from all sorts of backgrounds, with all kinds of interests and hobbies to come together under one common ground, a love for Jesus Christ. We meet together on both Friday and Sunday nights to study, discuss and apply what God has to say through the Bible to our lives.